The Sister Circle is a round-table series that helps to fuel and cultivate the black woman into becoming more well rounded and aware of what it will take to reach her success personally and professionally. Put on by a group of social influencers, entrepreneurs, and young black female professionals. 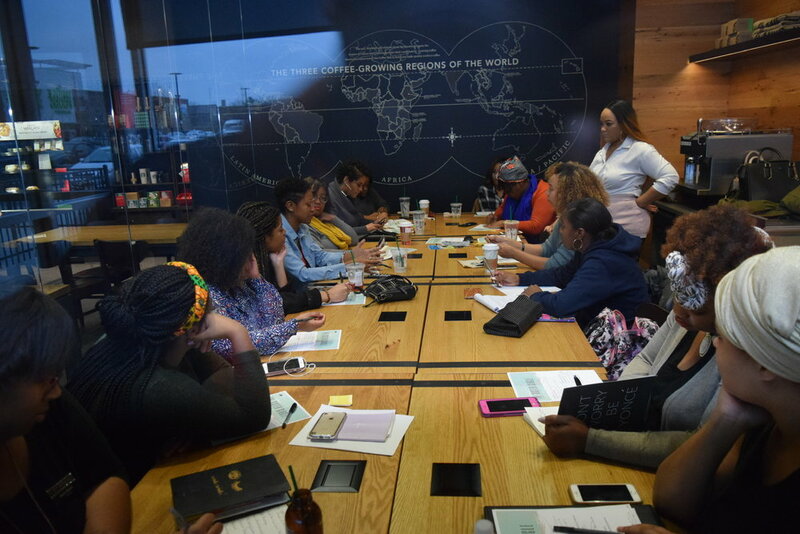 The Sister Circle, a signature of the Bizness Babe Army trademarked women's empowerment group, is a monthly open discussion free to the public.